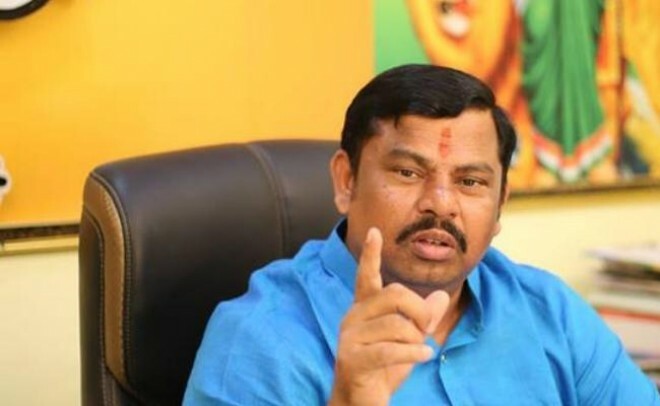 Hyderabad, Feb 18: The BJP Party MLA Raja Singh has been commented on Indian Tennis Player Sania Mirza here on Today and demanded that the Telanaga Govt has to remove the tag of Telangana Brand Ambassador for Sania Mirza. From this aspect, he has requested to Telangana Cheif Minister K Chandra Sekhar Rao. He also suggested to govt that star players like PV Sindhu and Saina Nehwal would be preferred to Tag of Telangana Brand Ambassador. Speaking with the media he said that, We don't want to continue a relationship with the Pakistan Country. He also hailed CM KCR for canceling the Birthday Celebrations in the wake Pulwama Attack.